The whole of the UK could soon follow London in making parking on pavements illegal - but is it the right thing to do? The Department for Transport (DfT) has announced it’s considering bringing the rest of the country in line with the capital’s rules – which could land drivers with a £70 fine. Here we look at the current laws and why it's not clear cut for drivers looking to catch a break in difficult areas to park. Parking on the pavement is not illegal outside of London. You can, however, still get a fine for doing so in some instances, which makes the law quite a grey area. Since 1974, Highway Code rule 244 has stated that drivers "MUST NOT park partially or wholly on the pavement in London and should not do so elsewhere unless signs permit it." The key things to note here are the words must not and should not. In London, you must not park on the pavement, the must indicating there is legislation behind this rule and you could receive a fine for breaking it. However, outside of the capital or “elsewhere”, the Highway Code states drivers should not park on the pavement, meaning it is advisory and not, therefore, backed up by any legislation. Rule 242 is where it gets a little less clear, stating: "You MUST NOT leave your vehicle or trailer in a dangerous position or where it causes any unnecessary obstruction of the road." This is a must not, again, meaning if your car is reported or seen by a police officer and judged to be either in a dangerous position or causing an unnecessary obstruction of the road, you could receive a Fixed Penalty Notice. Outside of London, we advise people to use common sense when faced with no other option but to park on the pavement. If you are parking along a narrow road, where parking wholly on the road would stop other cars, and particularly emergency vehicles, from getting through, then it is a sensible option to park partially on a pavement, providing there are no parking restrictions and providing you are not blocking a wheelchair user or pram from using the pavement. If there are restrictions, or your parking would cause wheelchair users or people with prams to have to walk into the road, then you should find somewhere else to park. MORE ADVICE: Is it illegal to park on double yellow lines? Why is the rest of the country different to London? A Private Members’ Bill which sought to make parking on the pavement illegal across the UK was previously introduced in parliament in 2015. 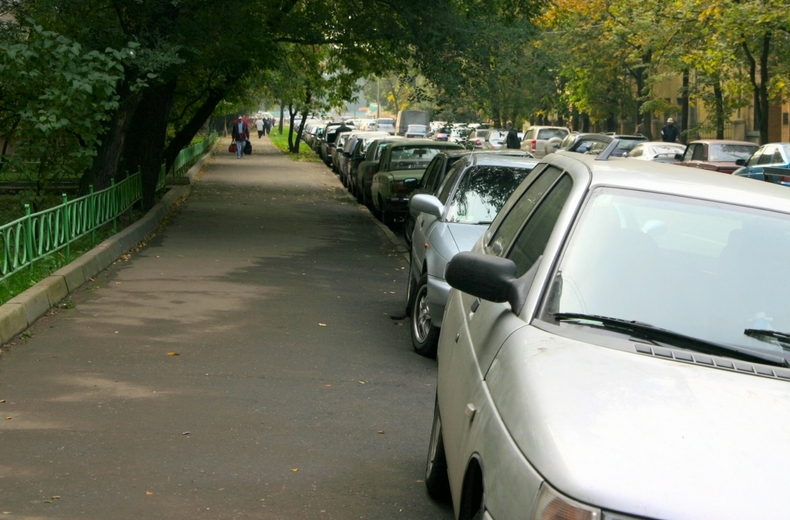 However, it didn’t make it past a second reading in the House of Commons after doubts were raised over where residents of narrow streets could park if there are no off-street spaces available. Will the rules change soon? Transport minister Jesse Norman has now announced there is likely to be another review into the rules this year. Should the rules change soon? Should pavement parking be illegal everywhere? 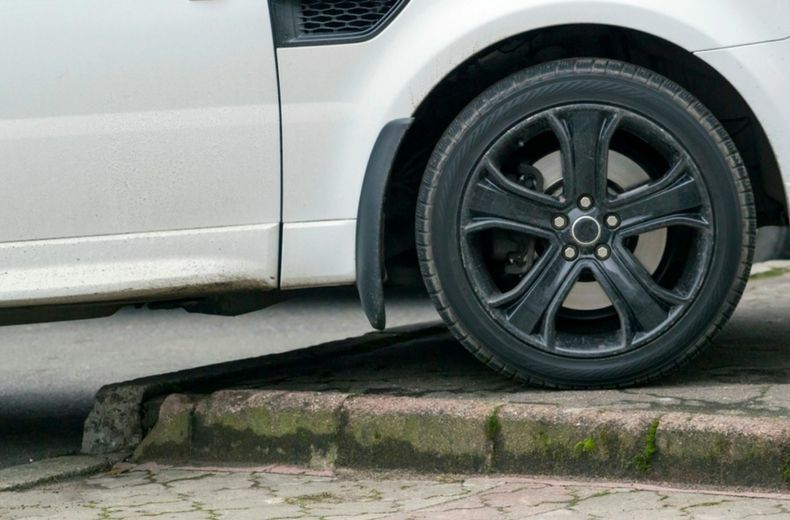 Nicholas Lyes from the RAC said: “There is widespread concern among drivers about other drivers blocking pavements in their neighbourhood, but generally people are split on how to deal with it. “In a number of cases, drivers may be forced to park up a kerb so they are not restricting or blocking traffic flow on narrower roads. What could the fine be? The fine could be brought in line with the current charges in London, but nothing has been confirmed yet. The fine for parking on the pavement varies across the capital. 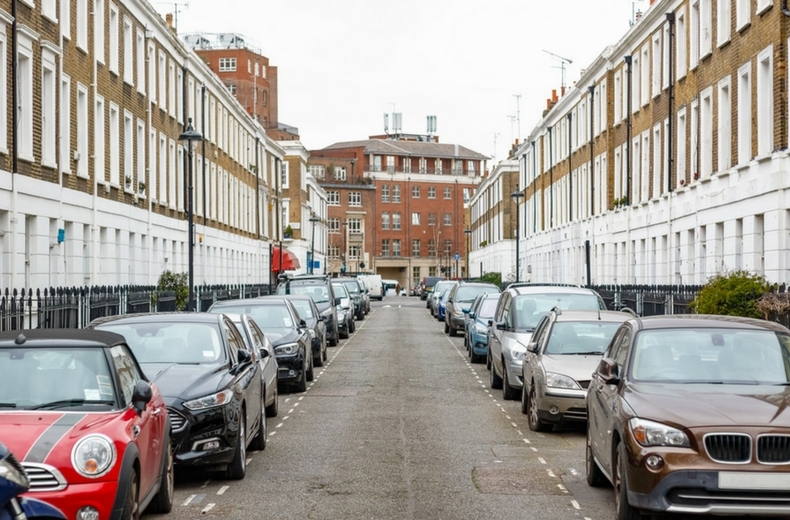 Transport for London currently operates 5% of the capital’s roads where motorists can pay a penalty of up to £130 (reduced by half if paid within 14 days) for parking on pavements. 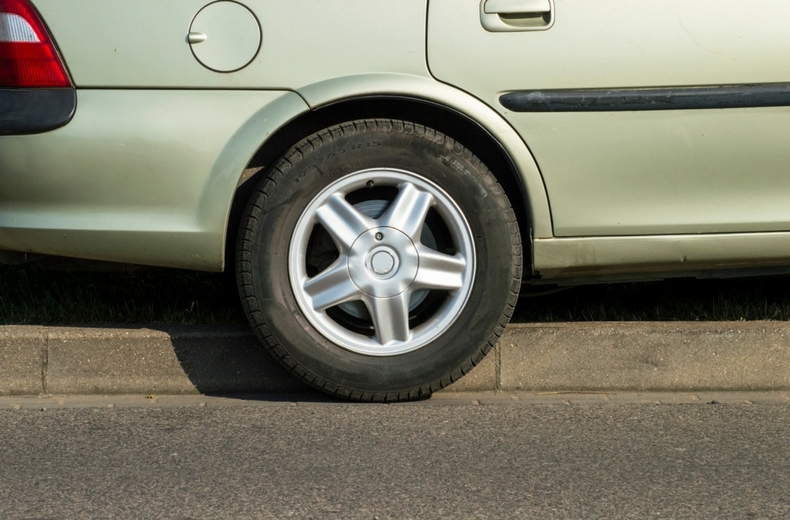 Under the Greater London Council (General Powers) Act, motorists cannot park on urban roads with their car’s wheels on pavements, grass verges or any land between carriageways. Any areas where it is permitted to do so will be clearly sign posted or feature white road markings to designate the areas. Want to protect yourself against any losses following an accident? Get legal expenses insurance from just £15 a year with RAC Legal Care Plus. Driving without shoes - is it illegal?